Catalog: (n) a book, usually illustrated, containing details of items for sale. As simple as this definition may sound, the reality is that designing a catalog requires preparation, specification and of course, a little imagination. The following paragraphs will provide you with a basic idea on how to prepare for your design, specify product descriptions and adding a bit of magic in your design to make your customers want to continue browsing thorough every single product you have. 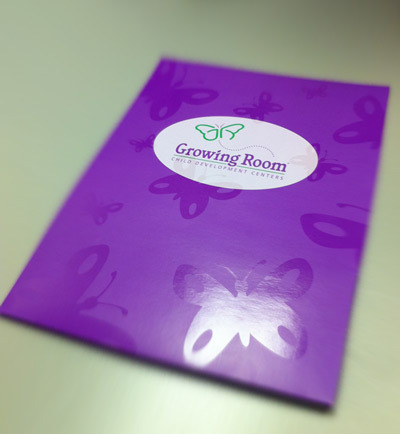 It is important to pay attention to the smallest details when creating a printed catalog. All Images need to be high resolution. Headlines and description have to be concise and relevant to the product. 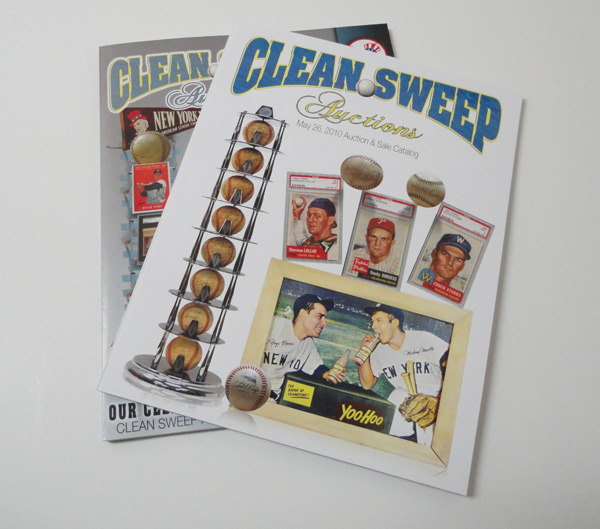 The paper and finish you chose will play an important role in the success of your catalog. Make sure to have your final draft proofread a couple of times by different agents in your company; Grammar and/or simple errors can reflect poorly upon your brand. 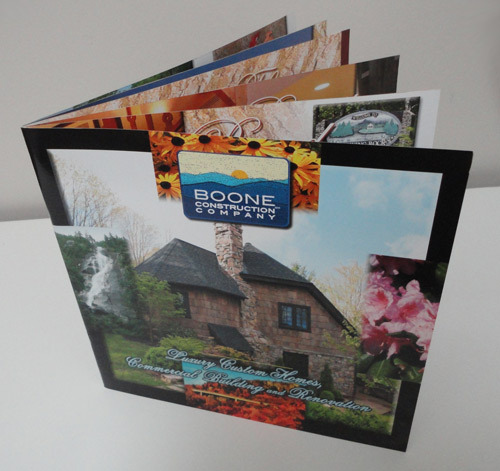 When presenting your products within a catalog, in essence, you are producing an extension of the physical product for your customer. 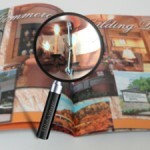 Therefore, it is of upmost importance to have clear, high resolution, quality photographs and/or clean vector images. The goal is to make a connection between the viewer and the product as if they were holding the product in their hands. Concise: (adj) brief in form but comprehensive in scope. The purpose of a headline is to solicit the reader’s attention, engage his or her interest and finally, entice them to keep reading. Keep it short and to the point. A headline should not be misleading; It should be utilized as a tool for the reader to find what they seek quickly, all the while trying to spark an interest they were unaware of. 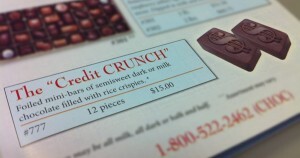 The product description is the opportunity given by the headline, to capitalize and make the sale. Depending on the type of products you are promoting, a description can be a block of text or just bullet points. 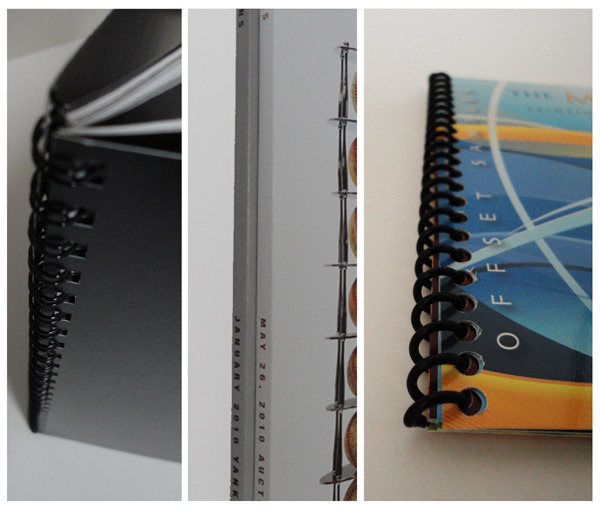 With so many incredible finishing options available for catalogs, finding a combination that suites your products and design is certainly a crucial step. This choice is best determined once the design has been completed or at least when the design has been planned (except for size and orientation). Layout, size, colors and budget all play an important roll in this equation. yes its true.. catalog may look that simple but i reality having a stunning catalog may affect the impact of your product on consumers especially if you are in the business industry..